A man driving a stolen car at speeds of at least 100 mph who died after crashing into a concrete pillar on Interstate Highway 80 in San Francisco on Saturday morning has been identified by the medical examiner’s office. 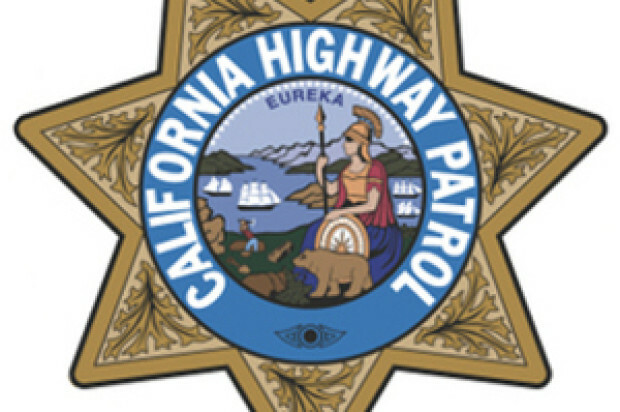 Eric Ballesteros, 27, was speeding in a 1998 Acura Integra east on Highway 80 shortly after 6 a.m. when he lost control of the car, California Highway Patrol officers said. Just west of the First Street off-ramp, the car struck a concrete barrier to its left, according to the CHP. CHP officers said the car continued sideways onto the left shoulder adjacent to the First Street off-ramp until it struck a large 8-foot by 8-foot concrete bridge support pillar. 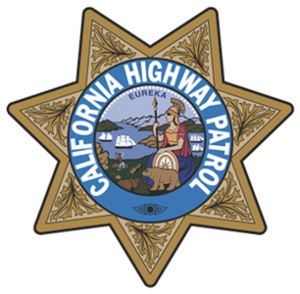 Ballesteros suffered fatal injuries upon impact, according to the CHP. Passersby were able to remove Ballesteros from the car as it slowly became engulfed in flames, but arriving medical personnel who attempted to revive Ballesteros pronounced him dead at the scene, CHP officers said. The car was later reported stolen out of San Francisco, CHP officers said. According to the CHP, Ballesteros did not have any identification on him at the time of the collision. The medical examiner’s office said Ballesteros did not appear to have a fixed address.